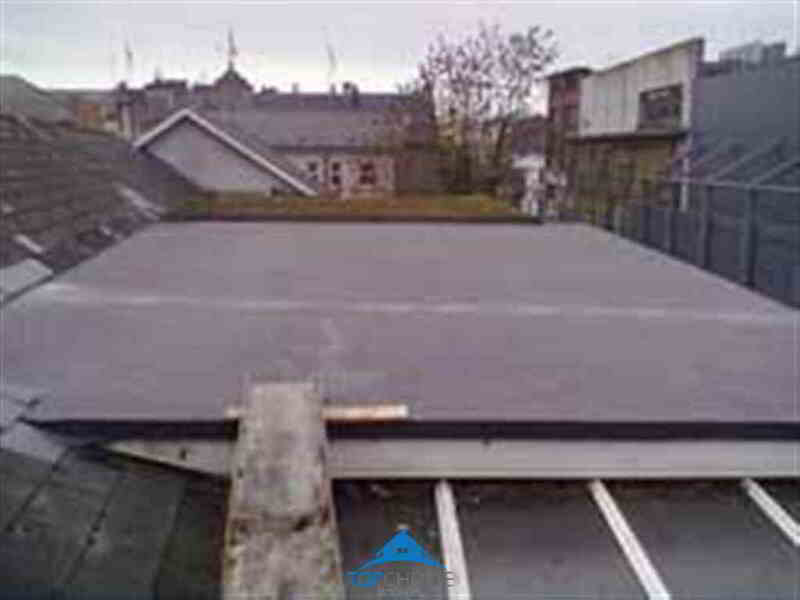 Felt Roofs Wicklow, torch on Felt Roofs and more installed fast and to a high standard in Co. Wicklow. 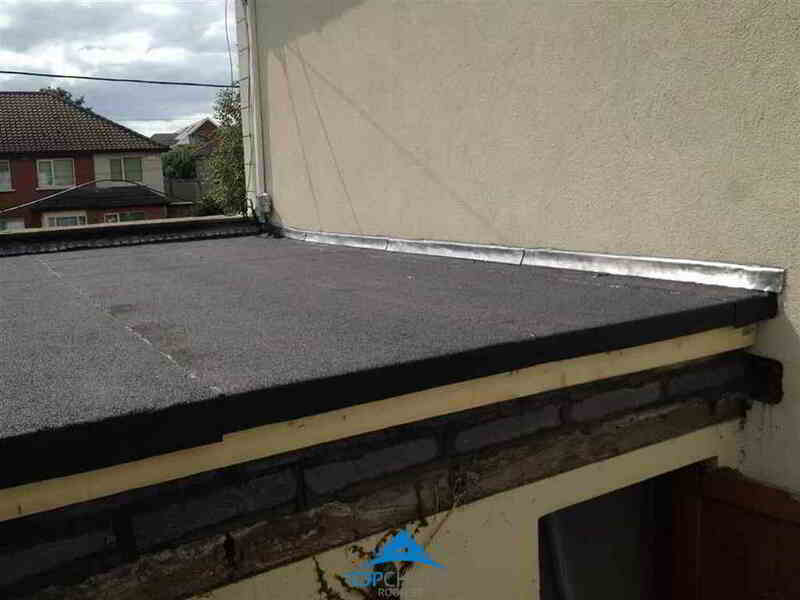 Affordable and reliable Flat Roof repairs in Wicklow. 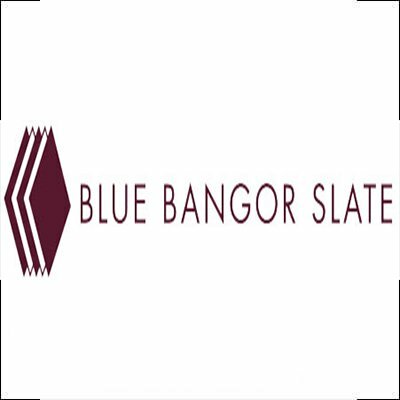 All types of flat roof installed fast and at an affordable price. Large or small Felt Repairs handled professionally and efficiently. Same day call out. 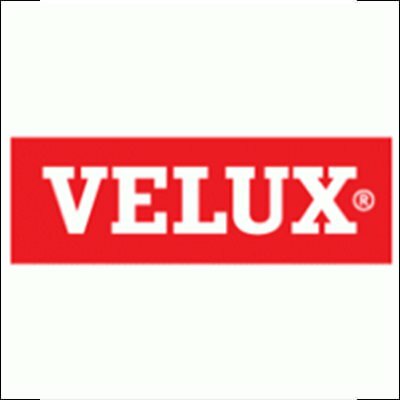 All repair work carried out to a high standard. All work guaranteed. 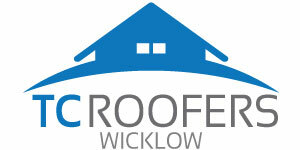 Registered and certified roofing contractors for Wicklow. 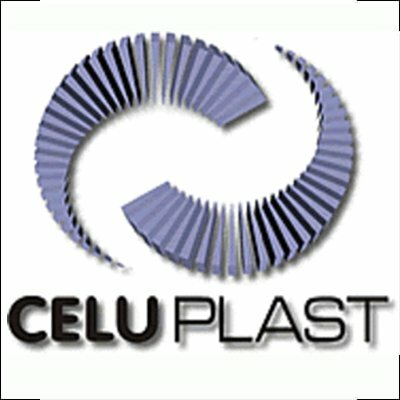 Multiple installations available depending on budget and long term requirements. 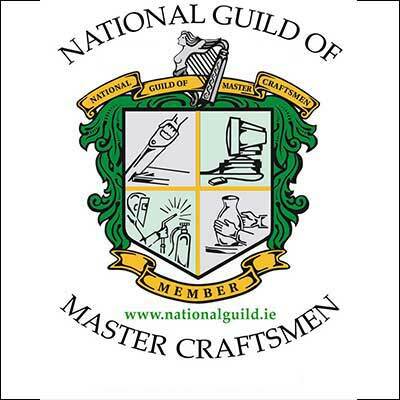 Experts at carrying out felt repairs and torch on felt installations in Co. Wicklow. Unbeatable workmanship and value. 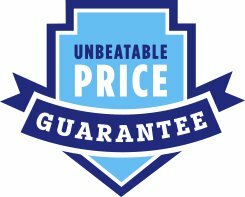 Call the professionals today at TC Roofers for a FREE NO OBLIGATION VISIT. 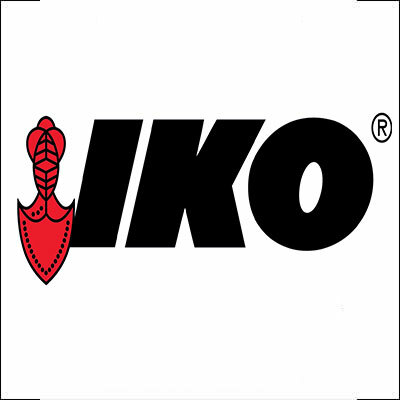 All repair work guaranteed. 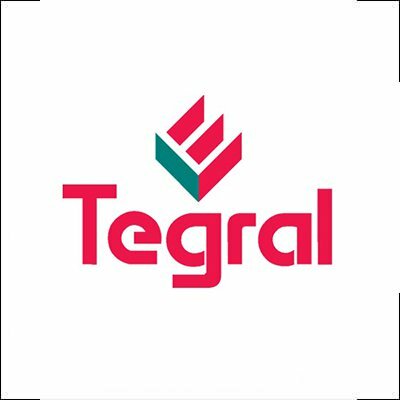 Our team are skilled craftsmen who understand the nuances of every garage or shed roof they work with – and equally importantly appreciate the time and effort that goes into ensuring a quality felt installation is carried out. Not only does this allow us to to provide the best possible roofing services to all of our customers, but we also adhere to strict safety guidelines throughout. All of our felt roofers are fully accredited and registered. You can rest assured that when you choose us as your felt roofing expert in Wicklow, you are choosing a roofing company that places safety, quality of work, and customer satisfaction at the top of our list of priorities. Our flat roof installation service caters for a range of flat roof options include single ply roofing, EPDM roofing, fibreglass roofing, rubber roofing and standard felt roofing. 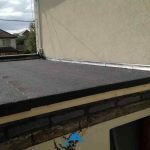 On assessment, we can provide you with the options for your roof and recommend a style that will suit you best. Our assessments are free of charge. 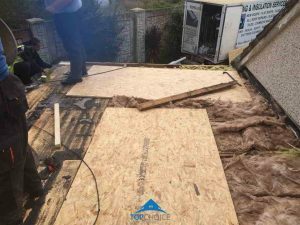 Working on torch and felt requires a skilled and competent felt contractor, that’s why it’s important that you hire the right felt roof installer with the proper qualifications and insurance. 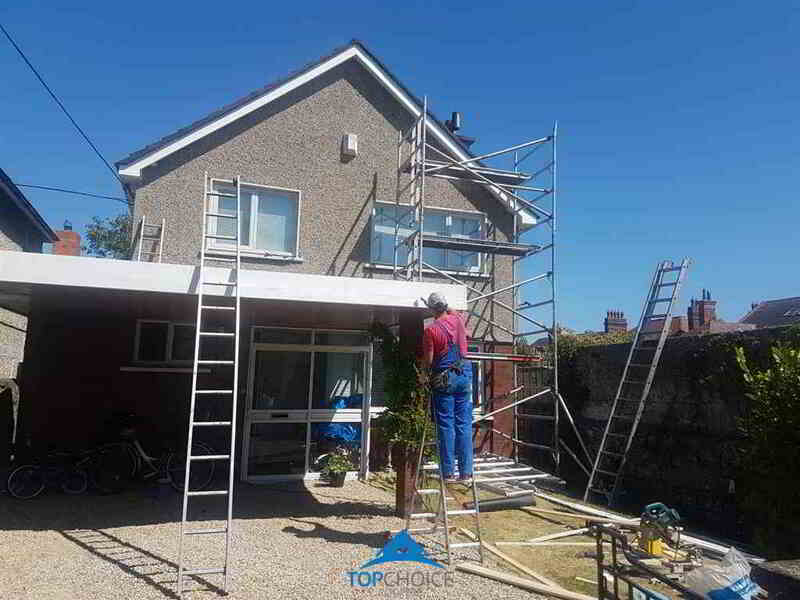 You can rest assured that when you choose TC Roofers for County Wicklow, you are choosing a company that places safety, quality of work, and customer satisfaction at the top of our list of priorities. 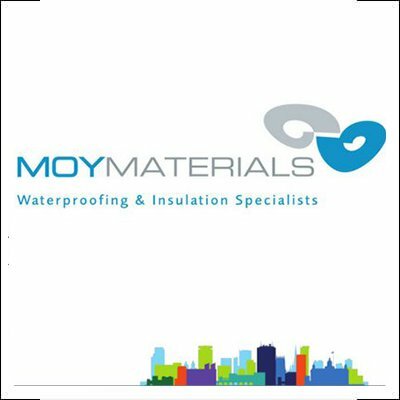 Over 30 years experience with a large mobile team ready to tackle all types of felting and membrane in Co. Wicklow.